Dropbox.com is a file hosting site. It was developed by Arash Ferdowsi and Drew Houston. Dropbox is software that syncs your files online and across your computers or even shares it with friends and peers. Dropbox is box system, its client software support (iPhone, IOS, Android, Microsoft Window, Mac operating system and Linux). 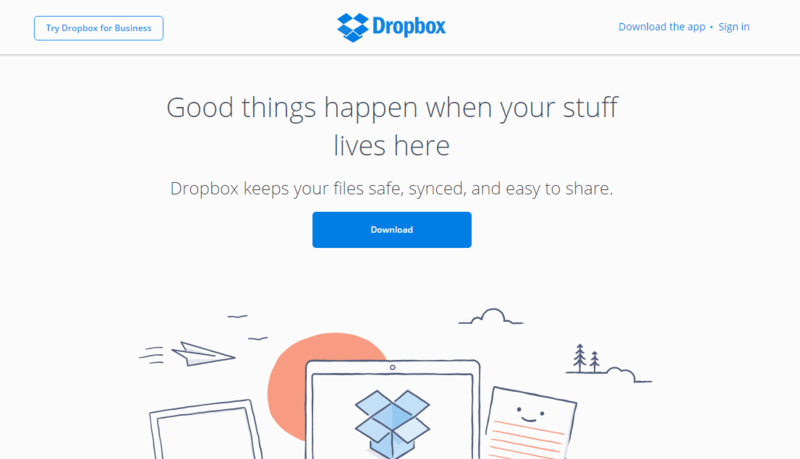 Millions of users use Dropbox at work. This site provides more powerful security and admin controls. Dropbox uses a freemium business model, where users are offered a free account with a set storage size and paid subscriptions for accounts with more capacity. Mediafire is a file hosting and cloud storage service based in United States. This awesome website was founded by Tom Langridge and Derek Labian. Using it you can share your images on Social Network (Facebook, LinkedIn). Mediafire offers two types of accounts professional and business, both accounts offers long term storage and more additional services. In 2013, Mediafire added support for both audio and video streaming through its online file viewer. This online service possesses web, desktop and mobile versions. 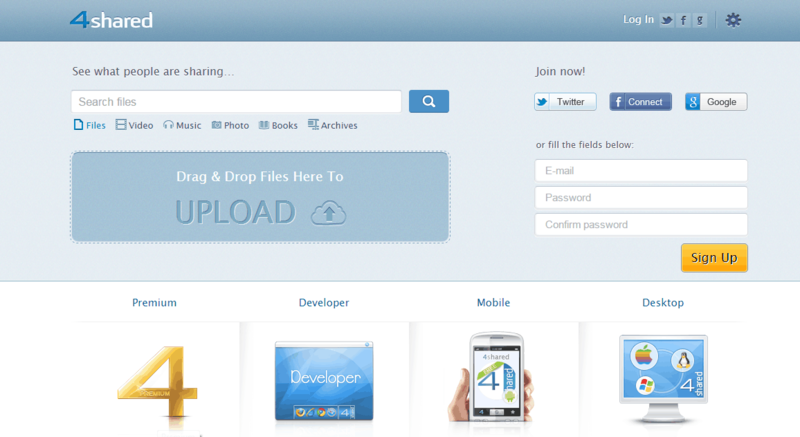 4shared is a file sharing site founded by Sergey Chudnovsky and Alex Lunkov. 4shared users can load; store and manages any type of files including images, videos, and text documents. 4Shared provides 15 GB of free space for storing files. 4shared toolbar supports internet explorer and Firefox browsers. The process of sharing is very easy as there is a drag-and-drop window for your site. It is ideal for a single mission, non-private assignments. The Google drive is a file storage and synchronization service. It was developed by Google and launched in May, 2012. It is a most popular file sharing site that offers 15 GB free storage space, 100 GB space for $1.99 per month, 1 TB space for $9.99 per month. Google Drive client software supports Windows operating system, mac OS, chrome OS, Android, iOS, i-Pads, iPhones and Linux. iCloud is cloud computing file sharing site which was developed by Apple inc. Site is created for iOS and mac operating system. This site supports the backup and restores function. 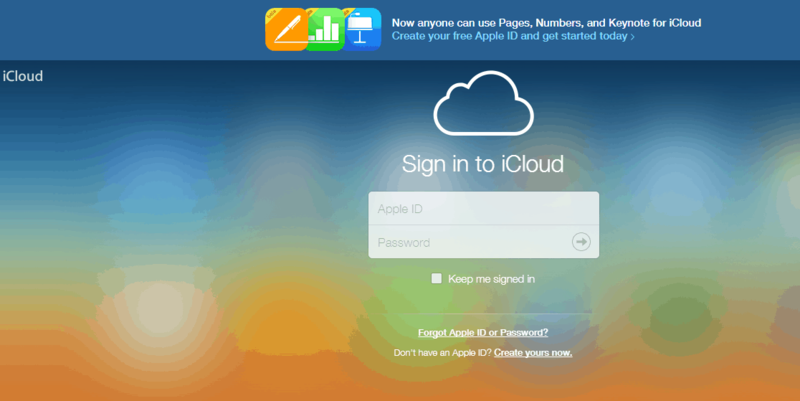 iCloud allow users to store bookmark, i-books, music, photos and much more. When you sign up for iCloud, you automatically get 5 GB of free storage on the server. If you need more storage, you can upgrade to a larger storage plan. OneDrive developed by Microsoft launched on August 2007. OneDrive was available in 62 countries. 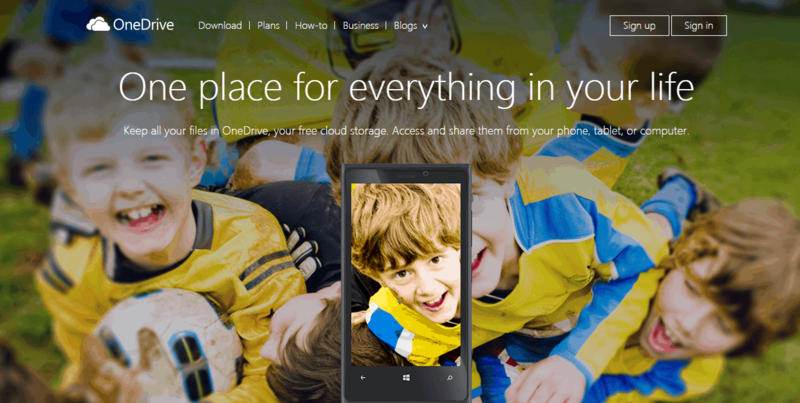 Onedrive.Live.Com (previously skyDrive) is another file hosting service. With the help of OneDrive you can easily store and share images, videos, and all other document files anywhere on any device. Using this service you can easily share your data on Social Networking Sites (Facebook, LinkedIn, and Twitter). OneDrive support “recycle tool” means you can undo your deleted files also. Mega is a cloud storage and file hosting service produced by Mega Limited. It is a New Zealand based online file sharing site developed by Kim dotcom in January 2013. Mega mobile applications are available for iOS, Blackberry and Android. 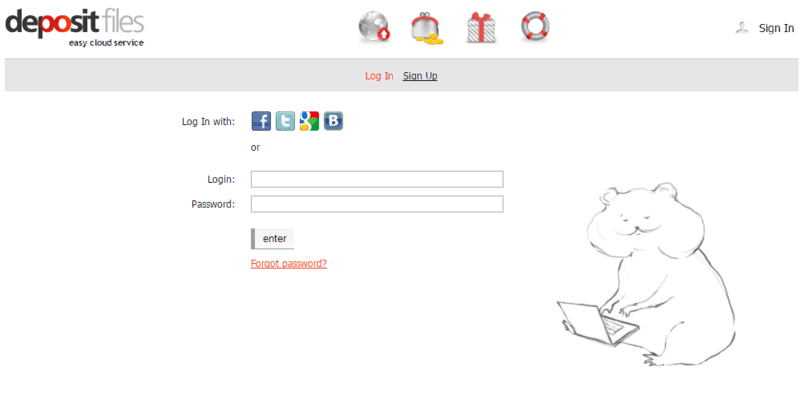 Mega provide 50 GB free online storage space and up to 4 TB for paid accounts. Its main principle is the security of the files which is your right. This site can be convenient for photographers and other people, who need to keep tones of high resolution images somewhere. Box.com is an awesome file sharing site. Box is online file storage makes it easy to securely share content as a link or a shared folder with anyone – inside or outside of your company. It offers free 10 GB of online storage space. Box mobile apps are available for iOS, Window Phones, Android and Blackberry. You can store all kinds of files online ranging from presentations, photos and videos to financials, spreadsheets and taxes. It keeps everything organized in folders just like on your desktop. With Box, you can use some 3rd party applications like Salesforce, Google apps, NetSuite. Zippyshare is a 100% free file hosting service. It was developed in May 2006 and soon became popular in the world with 30 million users using this site. In Zippyshare no sign up is required and unlimited disk space with fast download speed is offered. All Zippyshare data is secure under DMCA policy. Hightail is a cloud based file upload service. It was developed by Amir Shaikh, Ranjith and Khalid. It provides 2 GB free space. In 2007 hightail provide plug-in and some additional features for business development. Hightail service can be used from android/iOS mobile devices, Mac and Window operating system. Depositefiles is a well known file sharing service, which lets you keep 25 GB of data for free. Use depositefiles.com if you need an easy access from home and office for your documents. It provides the facility to the users to upload their files like music, games, movies, TV shows and other important files on the server and share those files with their friend, family and internet users.